A kiwi a day helps keep the doctor away. Isn't that what they say? Matter of fact, that's what we know at Farm Star Living! 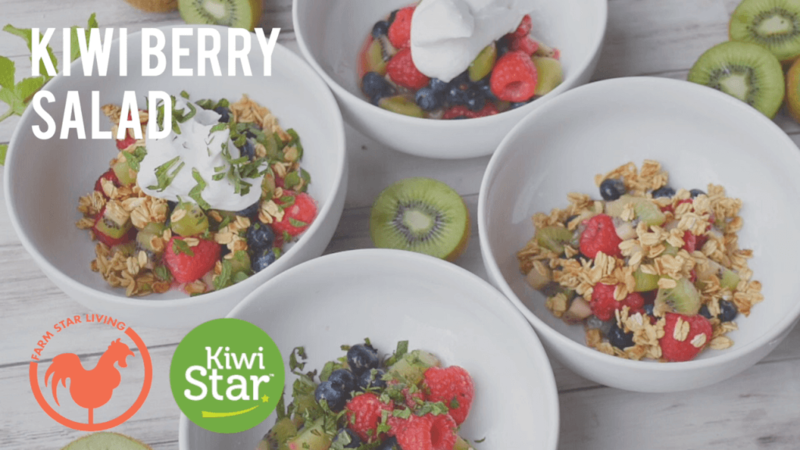 We are excited to share with you all that we have learned from KiwiStar™ Green Kiwis about this healthy, slightly fuzzy looking fruit! 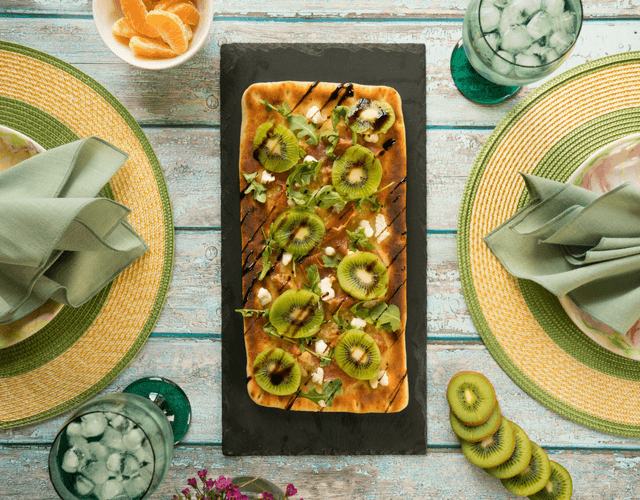 For instance, did you know that kiwis can help to improve your skin, eyes, and aid in digestion? Yes, they do! In fact, this powerful fruit has significant amounts of over 20 vital nutrients! Let us count the ways! Kiwis can help to reduce symptoms associated with upper respiratory illnesses as well as digestive illnesses like irritable bowel syndrome. 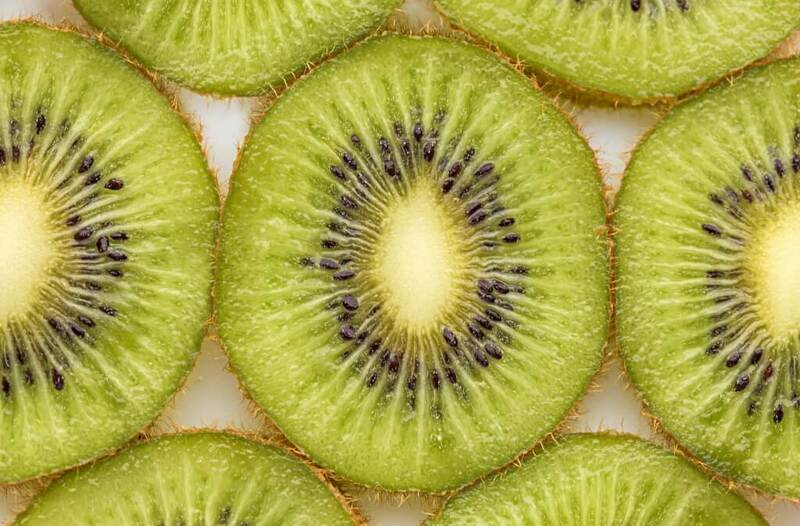 According to KiwiStar™, one serving of kiwi has more vitamin C than an orange, AND more potassium than a banana! 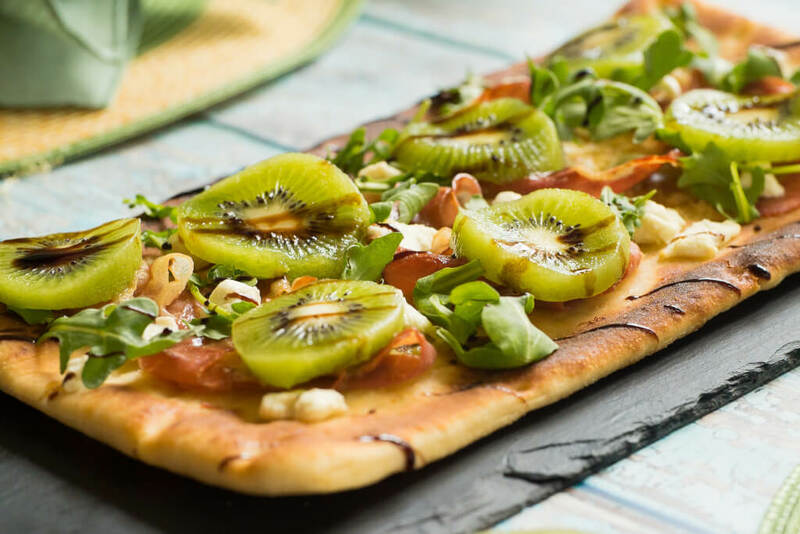 Kiwis also contain the enzyme actinidin, which aids in digestion! Kiwifruit is the best fruit source of lutein, a phytonutrient scientists believe may protect against age-related macular degeneration (AMD). AMD is the leading cause of irreversible blindness among older Americans. To find out more about the many health benefits behind this one of a kind fruit, check out to our A-Z Food Guide! Kiwifruit is grown on vines, very similar to grapes. Kiwi is botanically categorized as a berry. Kiwi were first exported to the United States in 1904 – they are originally a Chinese fruit. Kiwifruit can be washed and eaten whole, skin and all. 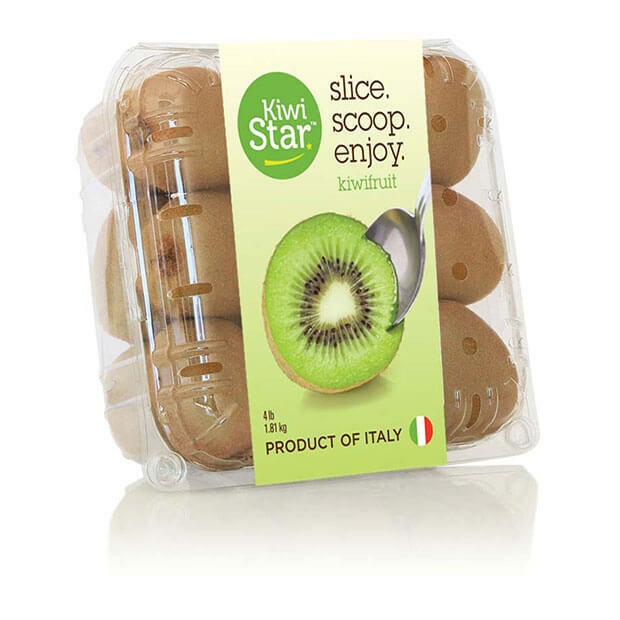 KiwiStar™ kiwis are grown by Trucco, the premier distributer at the forefront of the Kiwi market. On their website you can see their availability calendar and exactly where your fresh green kiwis are coming from. Their philosophy - "We strive to meet the demands of the ever-changing marketplace and provide the consumer with the best choices in fresh and healthy produce for their diet." They are constantly looking for new ways to improve their sustainability in producing products that are best for the customer and environment. This is why their clamshells (the packaging) are made with between 70% – 100% post consumer recycled water bottles. Be sure to get our daily does of fresh Kiwi this spring. 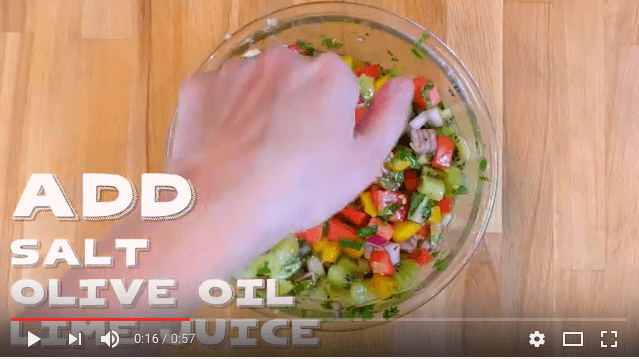 To help you out, we've created this fun recipe to get you started. Enjoy the goodness!